In your “basic open water” class you learned the basic skills of diving. The PADI Advanced Open Water Diver Course is where you fine tune your skills and explore different types of dives. 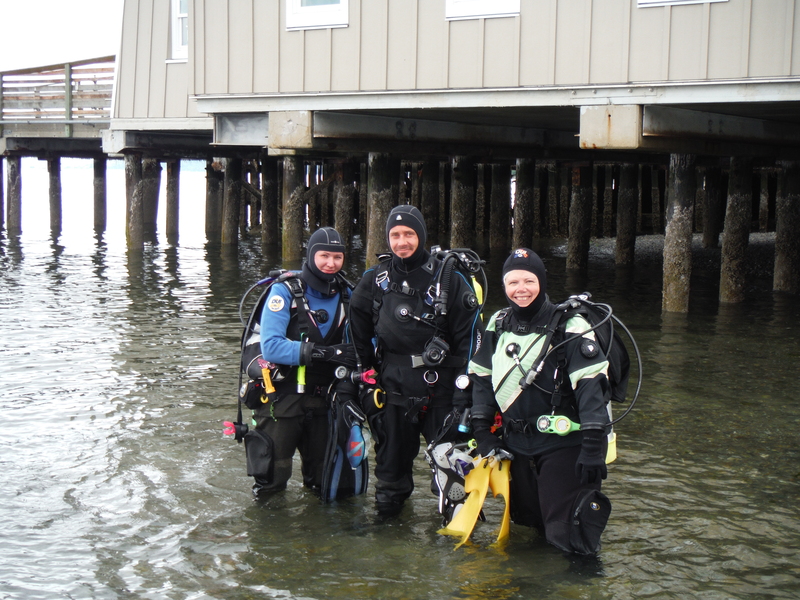 Why take the Advanced Open Water Diver Class? Adventure Scuba offers the PADI Advanced Open Water Diver course on any dive trips and during the spring and summer on training weekends. 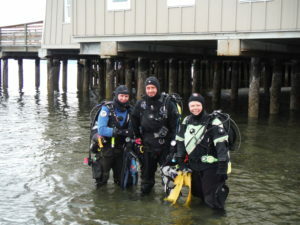 The course consists of five Adventure Dives. Underwater Navigation and Deep plus three additional dives. The dives you select can also be counted toward the corresponding PADI Specialties. Choose from topics like Dry Suit, Digital Photography, Search and Recovery, just to name a few. The Advanced Open Water Diver Course materials are available in either eLearning or Traditional book & video formats. You choose the format that works for you. You will really like the “classroom”. You and your instructor will go over the knowledge reviews before the dive. The Advanced course is the next step on the path to becoming a PADI Master Scuba Diver!